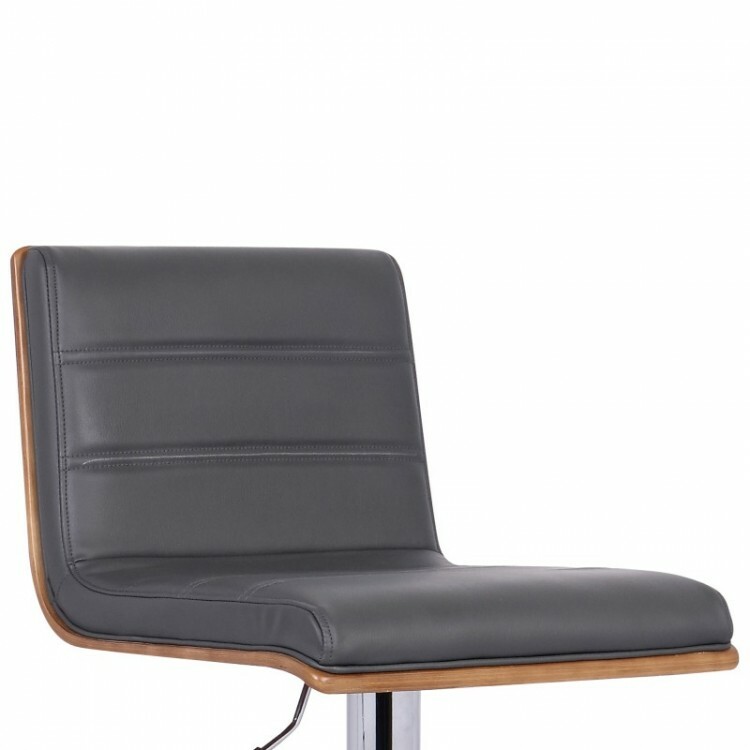 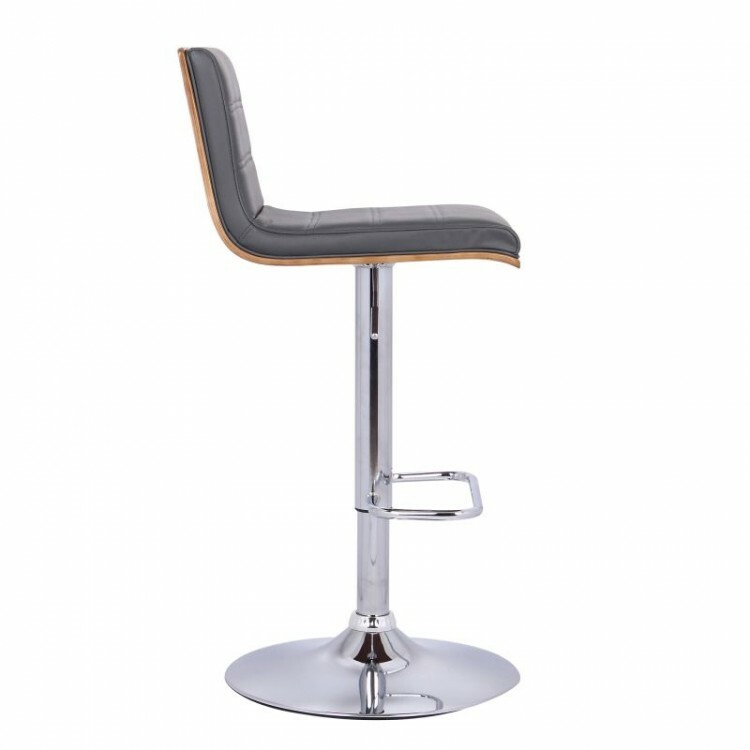 Description: The Aubrey Swivel Barstool adds just the right touch of contemporary while offering the warmth of wood. 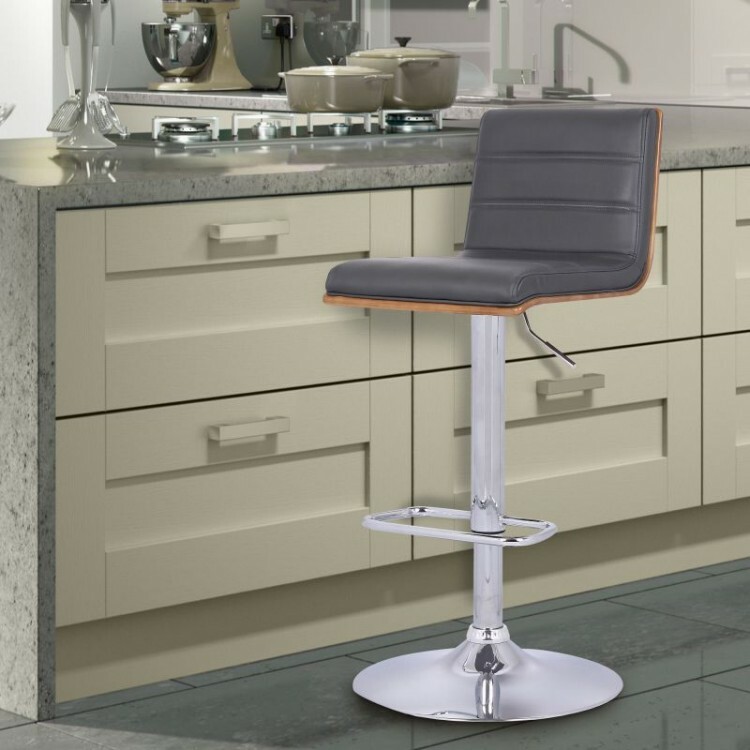 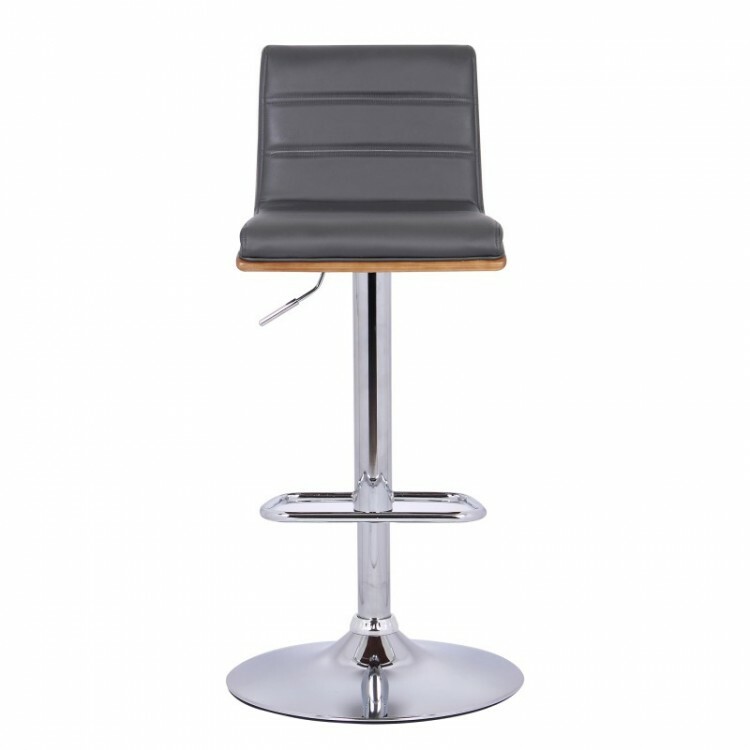 With adjustable height for easy bar-to-counter maneuvering, the Aubrey Barstool fits into any decor. 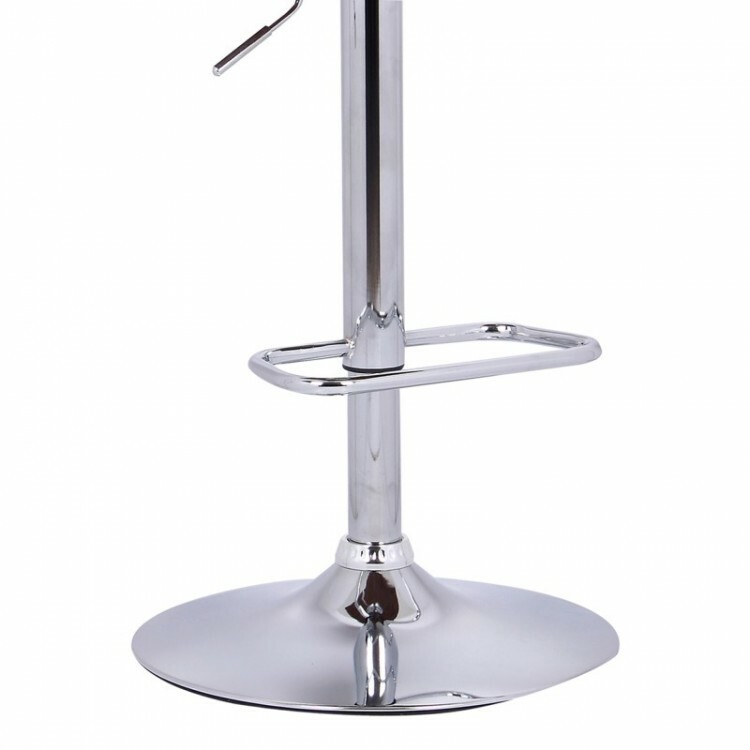 It comes in color options of Black, Gray and Cream.